Our pro bono partners provide Global Fund for Children with in-kind services and guidance to help raise its profile in the UK, US, and beyond by leveraging their professional skills to positively impact children and youth worldwide. By supporting Global Fund for Children, your business can improve employee engagement, boost your public image, and attract loyal consumers. A boutique human resources solutions company supporting the creative industry, providing tailored end-to-end, affordable HR services. “Our moment of obligation was a call to action to use the power of business to enrich and empower those whose lives GFC impacts.” – Shaheen Kadri, co-founder. Learn more. 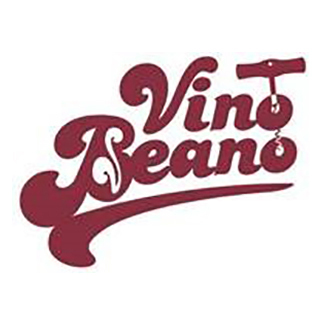 The Vino Beano is the new ‘go-to’ merchant for wine enthusiasts looking to purchase high quality, affordable, lovingly produced and carefully selected wines. “GFC resonates with me personally from my experiences growing up in East London. Supporting GFC was a no-brainer for me.” – Rob Edwards, Managing Director. Learn more. 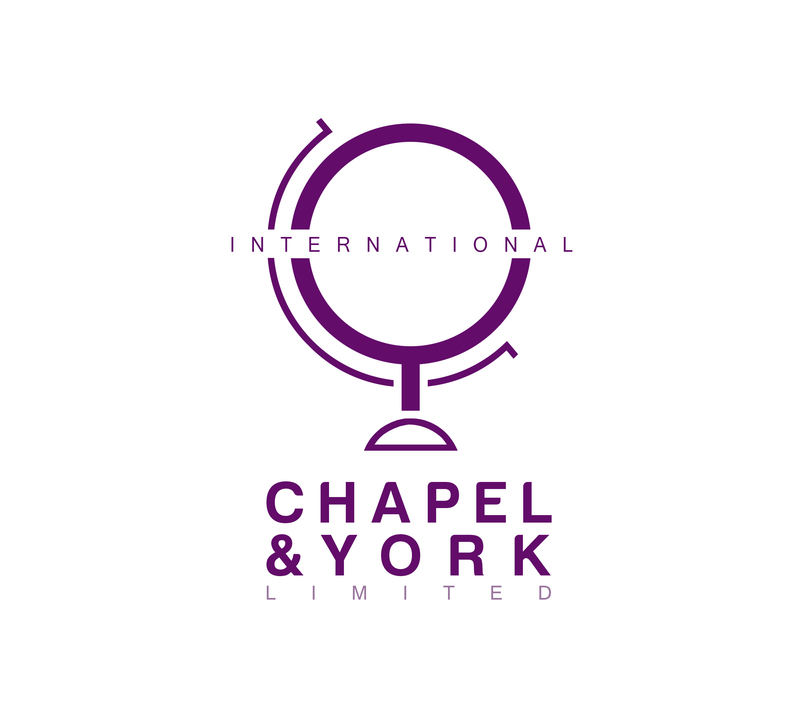 Chapel & York provide solutions for charities, educational institutions, NGOs and nonprofits wanting to fundraise or run programs in another country. “Global Fund for Children’s dynamic charitable model and continuing success is a true inspiration to all,” – Nancy Bikson, Managing Director. Learn more. Montieth & Company is a specialist communications consultancy that delivers high-value outcomes for its clients.“We strongly support initiatives that bring fundamental change in society and transform children’s lives.” Learn more. 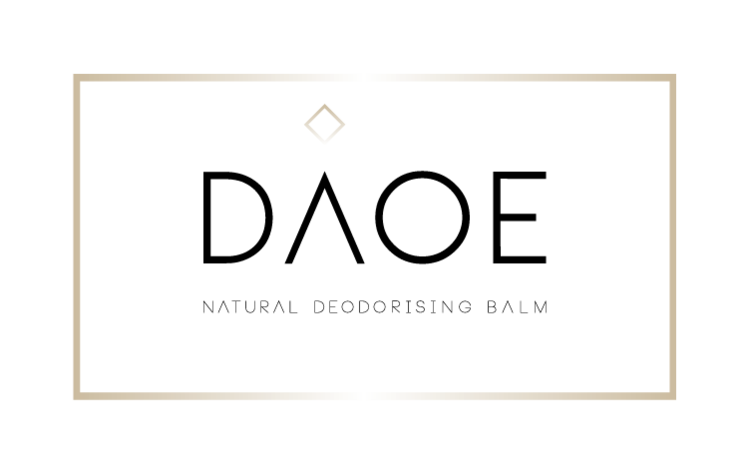 A trademarked brand of Eyrewain Ltd., Idaho Jones London designs, manufactures and sells bags, travel goods, and accessories targeted towards young families. “Helping local leaders propel children into a meaningful future – how can one not support GFC which excels at this?” Learn more. Since 2015, Grant Thornton firms around the world have devoted time and expertise to help GFC and its grassroots partners develop their capabilities and realize their vision. Grant Thornton offers advice and coaching on everything from strategic planning to financial audits, staff development programs, and more. DAOE is an all-natural, handmade deodorant company. It combines luxury products in an environmentally conscious package to deliver a deodorant that truly works in sync with your body. Learn more. Since 1964, Springs’ Smokery, nestled in the South Downs National Park, has smoked premium salmon over smoldering logs of oak from nearby forests, which give their salmon the unique and extraordinary flavor it’s famous for. “Every child deserves the chance to achieve their dreams. GFC makes this happen and deserves all the support.” Learn more. VENNCOMM TALK gives you the upper hand when it comes to your mobile communications capture in the workplace. It protects your compliance position, saves money, and safeguards your BYOD and MDM procedures. Learn more. A recruitment agency with a difference. EasyWeb are all about partnership and transparency – whether that’s impartial advice on how to recruit for your vacancy or sharing data on where they source their best candidates. Their vast experience and their unique customer reward scheme are just some of the other reasons organisations across the UK choose to work with them. Learn more. Creators of botanical beauty, Botanical Boys cares about nature and your well-being. Their workshops, private sessions, company events, and more provide an escape from the stresses of daily life. Learn more. A simple formula that has been tried and tested for 6 years. “Ultimate Health supports Global Fund for Children because empowerment and learning start from the grass roots. When we empower and educate youth, there is a beautiful ripple effect of giving, loving, and sharing that gets replicated through the generations to come.” – Tania Schnuppe, Founder Learn more. "One of the key attributes we were looking for when seeking a CSR partner was to ensure that they complimented the bonafide way and our core values. These are built around Collaboration and Community, and using the power of business for the greater good of giving back and changing lives. Global Fund for Children is a remarkable charity with a great story to share. We are excited to be taking them along with us on our own journey."